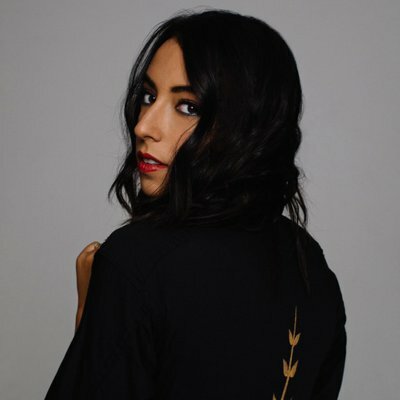 A moody and mesmerizing anthem with empowering lyrics, “Savior” follows No/Me’s debut single “Consistent,” which EARMILK hailed as a “bold and anthemic future-pop debut.” The song premiered on the FIFA 19 soundtrack, among the likes of Childish Gambino, Gorillaz, Logic, Billie Eilish and more. L.A. native No/Me’s sound is a blend of her eclectic influences, from early-’90s alt-rock to the quirky anti-folk of Regina Spektor to Israeli music. With Hebrew as her first language, her lyrics reveal a raw but poetic sensibility closely shaped by her upbringing. Having a deep-rooted mission to use her music as a vehicle for positive change, No/Me’s stage name is her Hebrew name and meant to signify the transparent nature of her songwriting. She aims to spark that change on the most personal level. “Consistent” and “Savior” set the stage for more new music from No/Me in 2019.